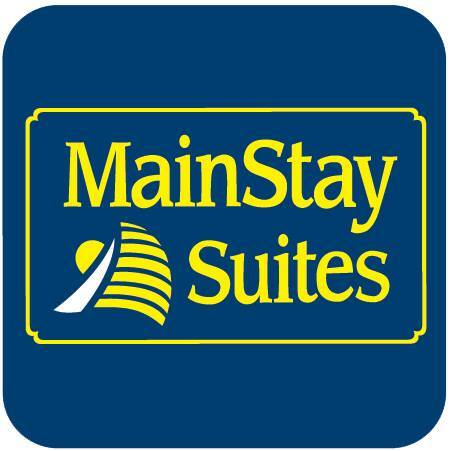 Welcome to MainStay Suites, an extended stay hotel that lets you be you. Let us take care of you during your longer stays. Our MainStay Suites combines the comforts of home with the convenience of a hotel-- like spacious suites with full kitchenettes. So you can stay comfortably and maintain your lifestyle even while away from home. The MainStay Suites Chattanooga hotel is conveniently located near Chattanooga's historic district and Hamilton Place, one of the Southeast's largest shopping malls. This Chattanooga, TN hotel is located near many popular Chattanooga attractions including Ruby Falls underground waterfall located within a cave on Lookout Mountain; Rock City ancient rock formations and botanical garden with more than 400 species plants; The Creative Discovery Museum for families and children with hands-on music, art, science and technology exhibits; The Lookout Mountain Incline Railway; Tennessee Aquarium. The MainStay Suites, one of the most comfortable Chattanooga hotels, offers spacious and stylish suites designed with the extended stay guest in mind. Hotel amenities include fully equipped kitchens with microwaves, refrigerators, utensils, dishes, cookware, and dishwashers. Additional in-room amenities include irons, ironing boards, and either a sofa sleeper or recliner. Guest laundry facilities are located on the property for added convenience.